My Four Littles, My Devotional Thoughts, NY Saving Specials, The Lucky Ladybug, All About the Mommies – Coupons & Giveaways, Simply Sherryl, Java John Z’s, Kaisy Daisy’s Corner, CouponWAHM, and Conservamom. 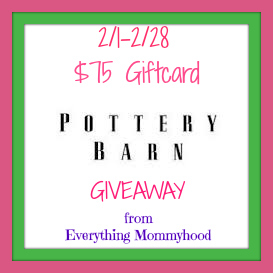 Disclosure: Everything Mommyhood is responsible for sponsored prize, all other blogs involved are not responsible, nor did they receive any compensation for promotion of this giveaway.Must be 18 years old to enter. This giveaway is in no way associated with Facebook, Twitter, Pinterest or any other social media outlets. For detailed disclosure please see rafflecopter. I was surprised by this one. Valentine’s Day Coachlicious Giveaway Kindle HD Fire Giveaway! !